After Samsung and Huawei, Xiaomi is ready to introduce its foldable phone soon. 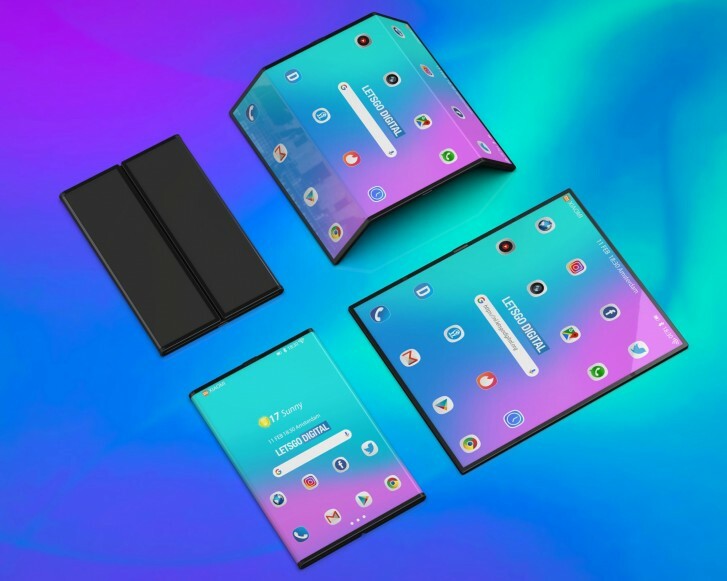 Samsung and Huawei introduced their folding smartphones last month. Both have a different design but they have a common point; high price. The Samsung Galaxy Fold is $ 1,980, while Huawei’s Mate X is about $ 2,600. This price tag makes them a luxury product, but thanks to Xiaomi, we can say that this is clearer; The price we mentioned is 999 dollars. According to a report by iGyaan, Xiaomi’s folding smartphone, now called Mi Fold and Mi Flex, will have a price of 999 dollars in the US and 999 euros in Europe. The company plans to promote the phone from April to June. The phone will first be launched in China, and then there will be separate launches in global markets. The report also said that Mi Fold / Flex would cost almost half of the Galaxy Fold because it would use the OLED screens produced by Visionox Technology according to Xiaomi’s requirements. It is not clear whether they will be as good as the OLED panels on Galaxy Fold and Mate X. As said, like the Galaxy Fold and Mate X, Mi Fold / Flex will also be a flagship and will come with Snapdragon 855 SoC with 10 GB of RAM. A video showing this phone while working had appeared in January. You can watch the video below.